And another Winter Carnival is in the books! Thanks to all who participated, volunteered or sponsored this wonderful tradition! We greatly appreciate it and look forward to seeing you February 15-23, 2020! The results of the 2019 Chili Cook Off are just in! Thanks to all the participating restaurants and for everyone who came out to cast your vote! and find our program under "Special Sections". Don't miss out on a single detail of this year's events! 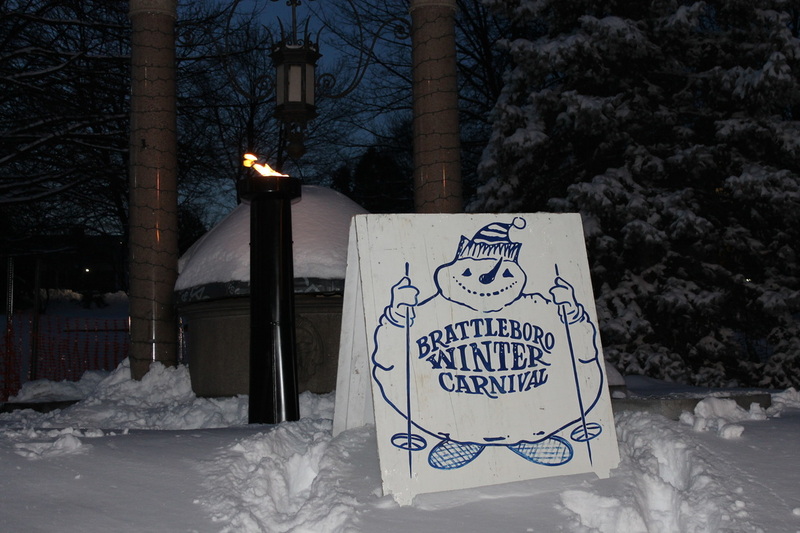 If you'd like information about becoming a proud Brattleboro Winter Carnival Sponsor, please contact us at info@brattleborowintercarnival.org.